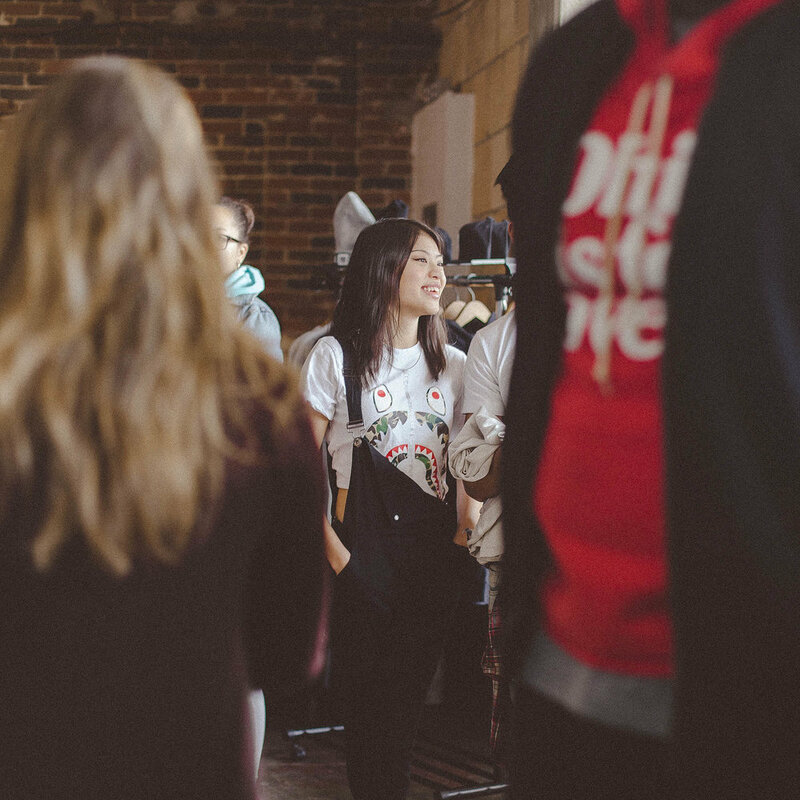 The Arch City Streetwear Flea (ACSF) is the first event of it's kind to the Greater Columbus, OH area. 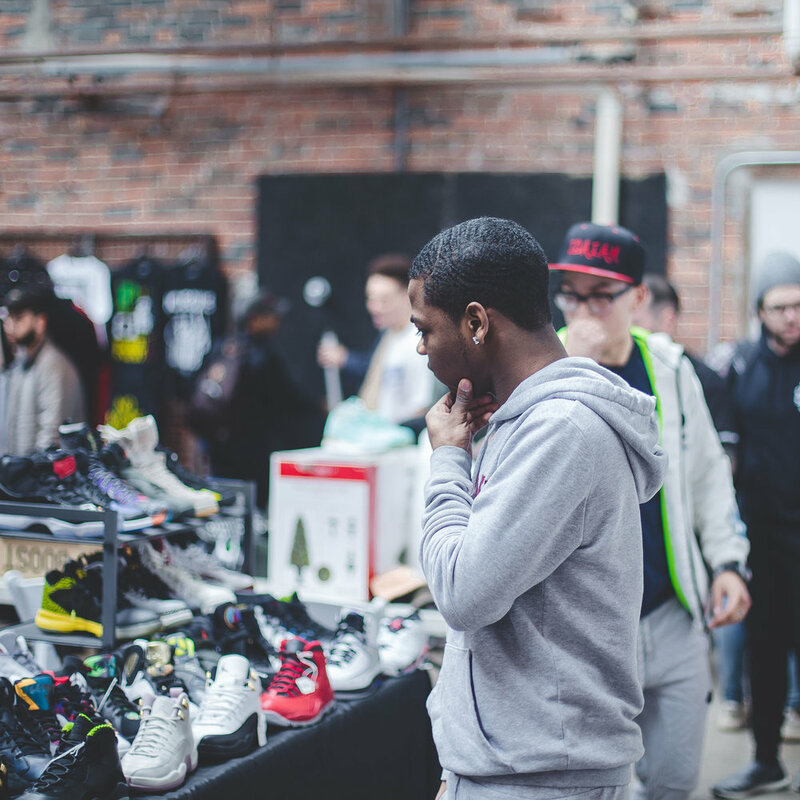 Think of your typical sneaker showcase and your average flea market, add the two together and throw in a ton of streetwear clothing and you have the ACSF. Everything that is displayed is also for sale. 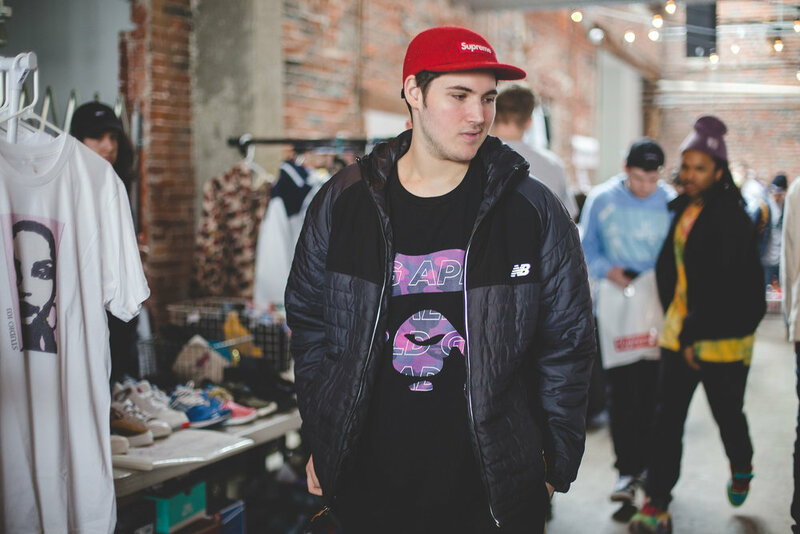 The event features some of the best street-wear dealers in Ohio and beyond. 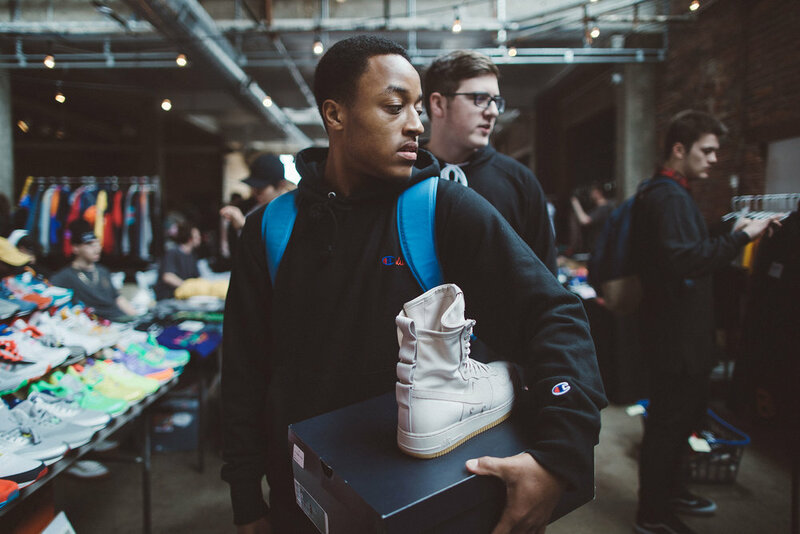 At the ACSF you can come up on a rare pair of grails, and find a fit to match, all for reasonable prices. 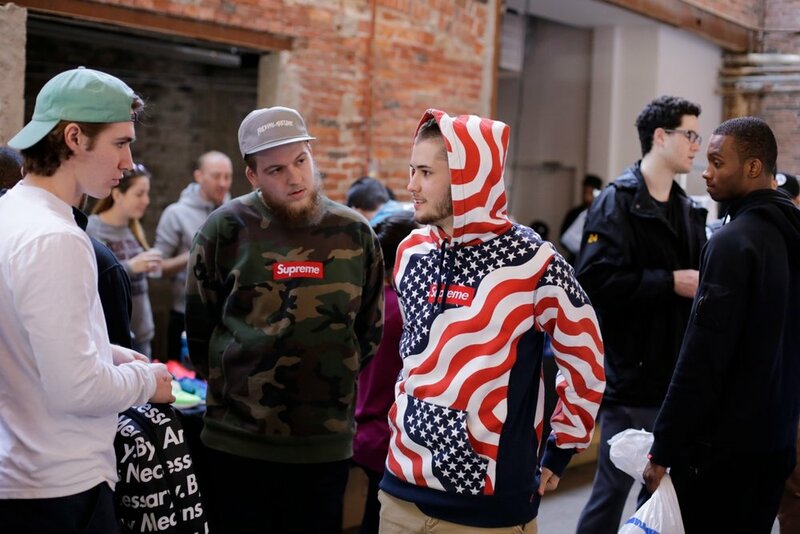 The event was launched in 2015 and has continued to grow each season. 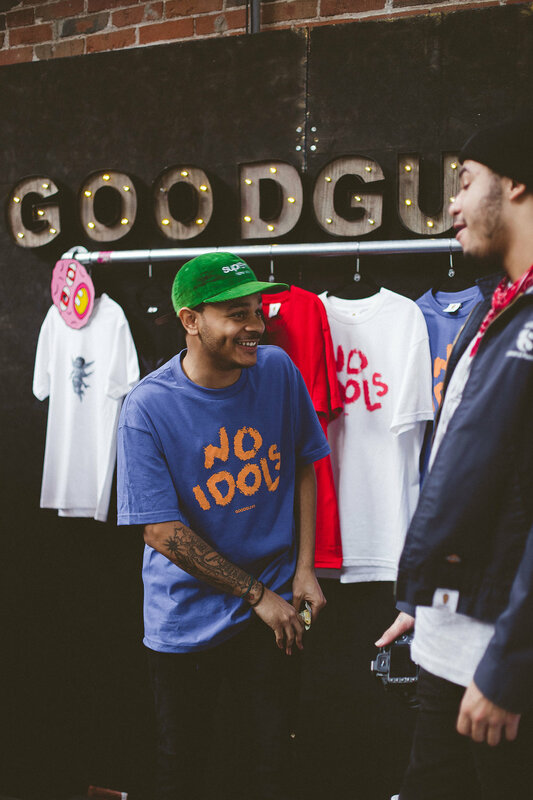 We've had 500+ attendees at each of our past events. Follow us on Instagram to make sure you don't miss the next one!